We do... lots more coming soon! Here at the Yard we have a reduced timetable of classes taking place from Mon 18 – Fri 22 February. We still have some lovely Yoga classes, a full timetable of Therapists here everyday offering treatments, and we also have our fabulous Kids Holiday Workshop taking place on Tuesday 19 February from 930-1230 for 5-11 year olds. 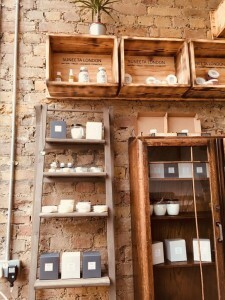 All details are listed on our Special Events page, and you can book into classes and workshops by going to the Book Classes page of our site. Wishing you all a happy, relaxing half term break and we will resume our full timetable of classes from Mon 25 February! 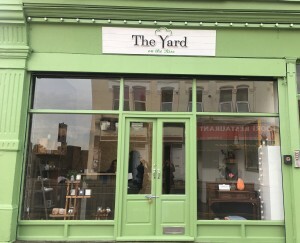 Situated in North West London, The Yard @Gracelands is a centre for yoga, complementary therapies and holistic treatments, as well as a space for you to come and be creative. 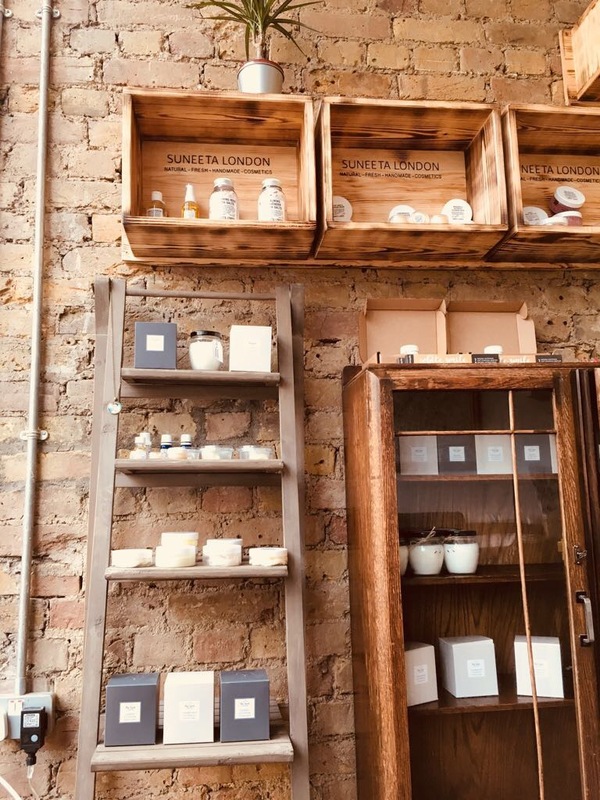 Here in our light and airy studios and beautiful treatment rooms in Kensal Green, we offer something for everybody to enjoy, at every age, from yoga and meditation, to massage, to creative arts classes and a whole host of activities and courses for kids and babies. Please see individual days in our Timetable section for details of all classes, and all treatments are listed in our Therapies section. We also have some special events planned for the forthcoming months here, so be sure to check our Special Events page, and book your place early to avoid any disappointment! Our new venue is located at number 52, Chamberlayne Road, NW10 3JH – pop in to see us! If you would like any further information at all, please call us on 020 8960 7450 or email info@gracelandsyard.com. If you would like to book a treatment, therapists take their own bookings and their individual contact details can be found on their page of the website. 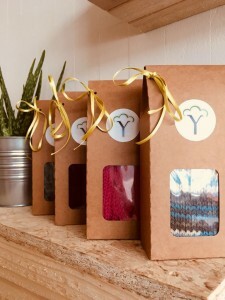 You can join our mailing list by clicking the Register button on the top right of the page, to receive a monthly update regarding classes, exciting special events and therapies here at The Yard. We look forward to welcoming you to The Yard soon!